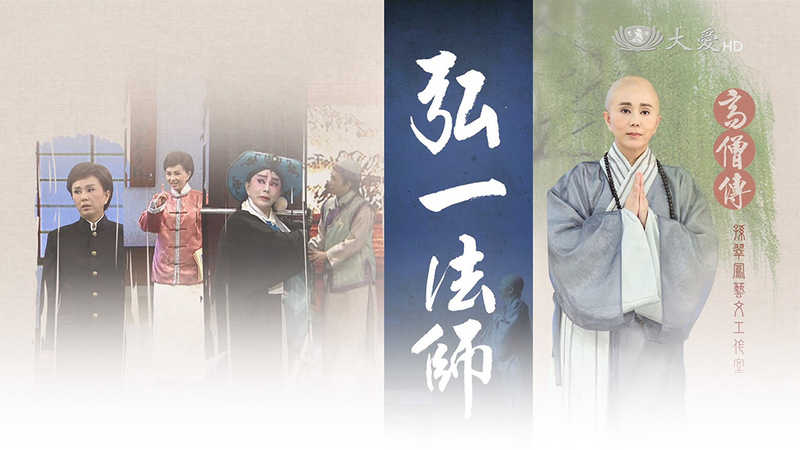 A series in Da Ai Opera that adapts Buddhist parables into Taiwanese opera, Great Dharma Masters in History features the life stories of eminent Buddhist monks presented by the three major opera troupes in Taiwan. 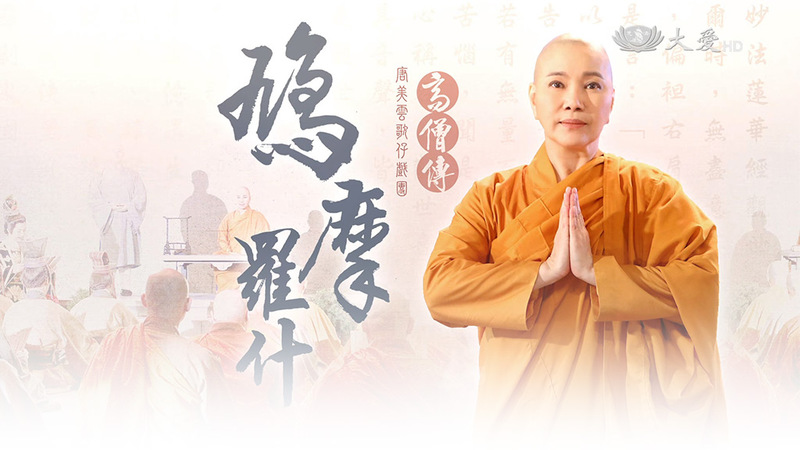 Combining traditional arts with modern technology, the series vividly illustrates how these Dharma masters pursued the Buddha’s teachings with unwavering conviction and how they devoted themselves to spreading the Dharma with diligence and perseverance. 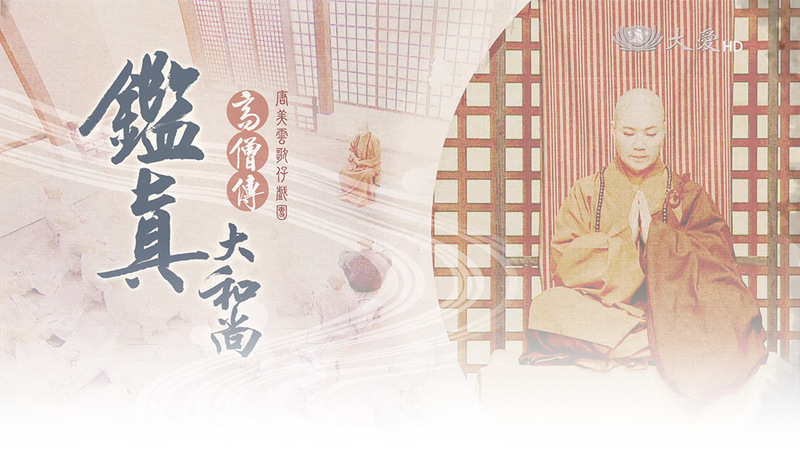 At the invitation of Japanese monks, Jian Zhen, an eminent Dharma master in Tang Dynasty in China, agreed to sail to Japan to help spread Buddhism and Buddhist precepts. This would be Ven. Jian Zhen’s sixth attempt to go to Japan. As the journey across the sea was full of obstacles and even perishing, would Ven. Jian Zhen manage to arrive in Japan this time? Born to a wealthy family in 1880 and being one of the early pioneers to introduce western art forms to China, Li Shutong had achieved prominence as a gifted painter, musician, lyricist, dramatist, calligrapher, poet, and art teacher before he became Dharma Master Hong Yi in his late thirties. What exactly inspired him to give up such a life of great talent and to dedicate the rest of his life to promoting Buddhism? Born to a princess of the Kingdom of Kucha, Kumarajiva renounced the lay life along with his mother at the tender age of seven. Young as he was, he had already committed several texts and sutras to memory. After becoming ordained at 20 years old, his fame reached China. This later led to his capture by a Chinese general who imprisoned him after seizing Kucha. What would happen to Kumarajiva during his years of capture? 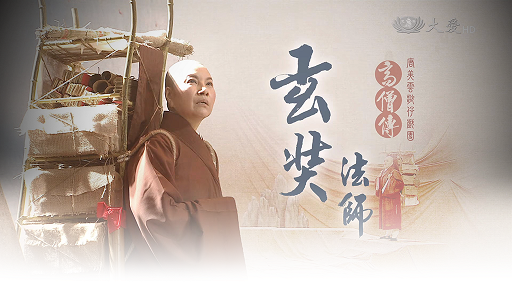 Master Xuan Zang became a monk when he was only 13 years old. What he was most famous for is his pilgrimage along the Silk Road to India amidst warfare and the harsh elements in his search for Buddhist scriptures. How did he manage to reach India and bring back Buddhist teachings to China, and what trials and tribulations did he have to face along the way?